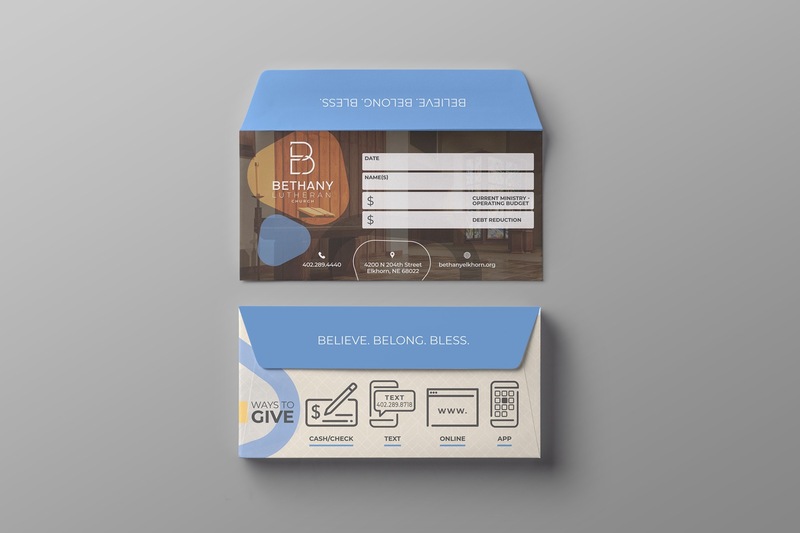 Bethany Lutheran Church (Elkhorn, NE) aims to build a Christian community where people curious about faith become committed to faith. 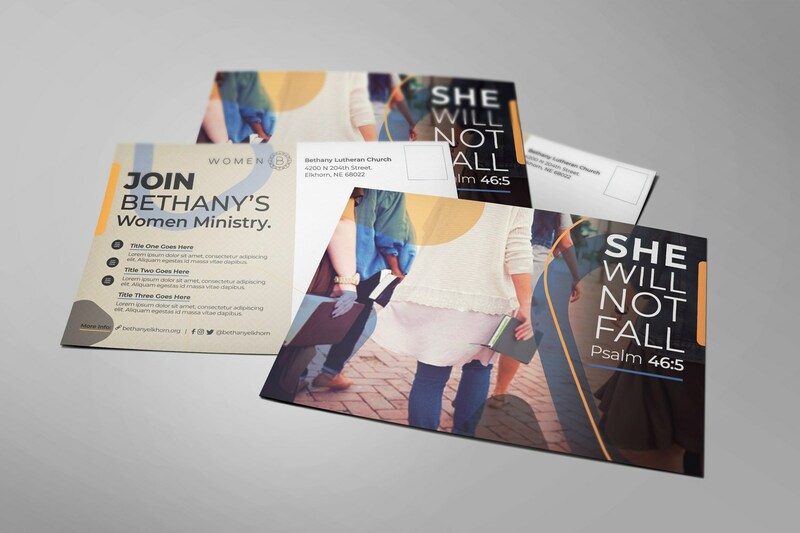 They needed a fresh rebrand that aligned with their fast-growing community and the increase in young families. 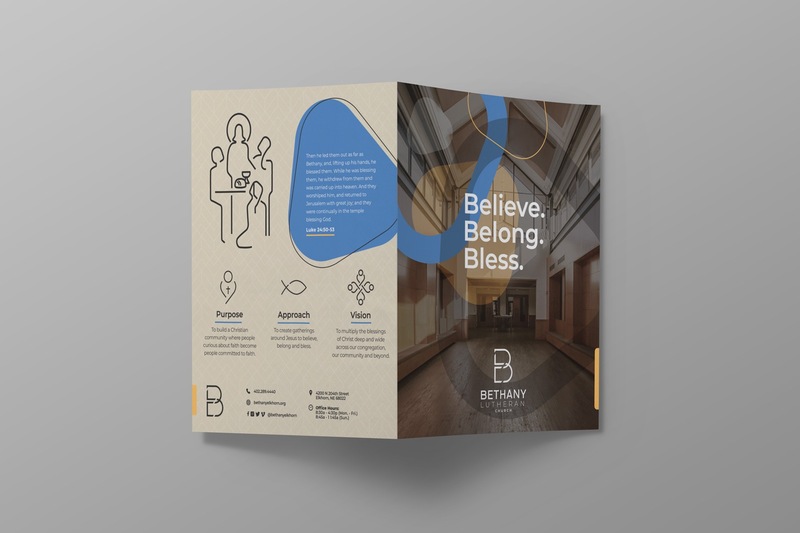 It was incumbent on us to preserve and craft around their service/ mission focused traditions they've established for almost a century, and give it visual vitality and symmetry for the next 5 to 10 years. 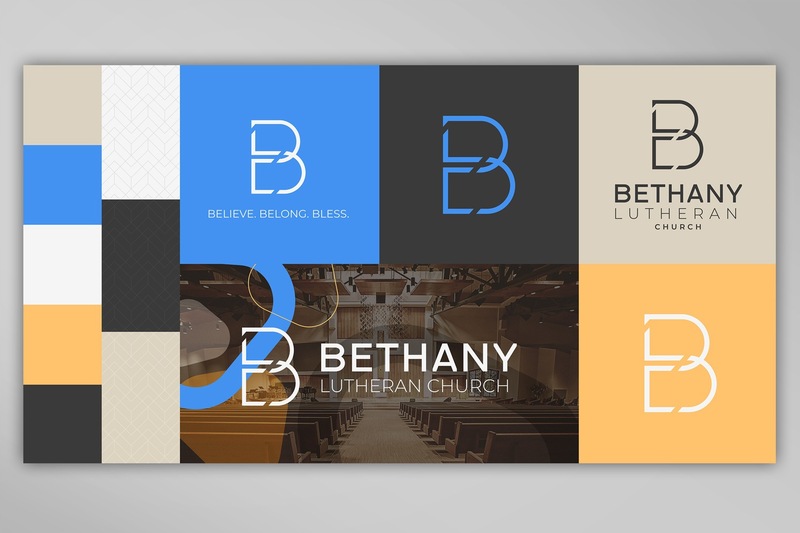 Particularly, a church logo that scaled properly for today's integrated media, while sharing familiar elements with over a dozen ministry subbrand marks. 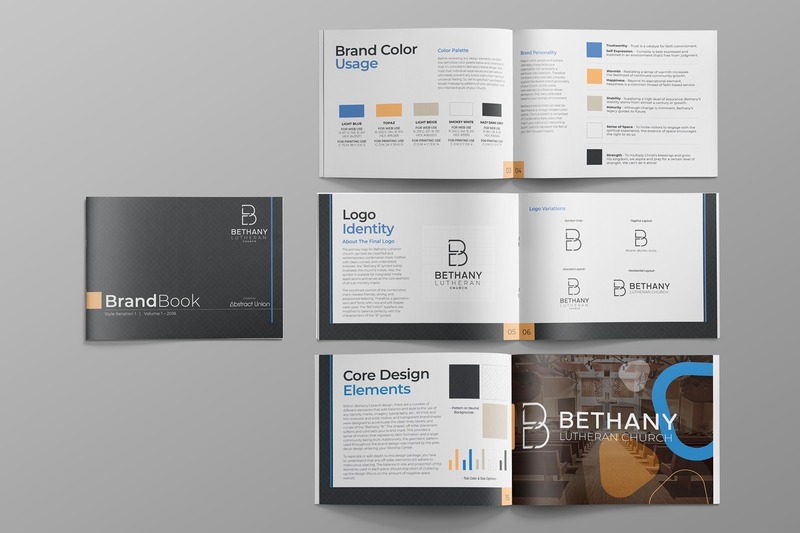 Therefore, around their specs, organizational culture, mission, and vision, we created a full church brand identity system. 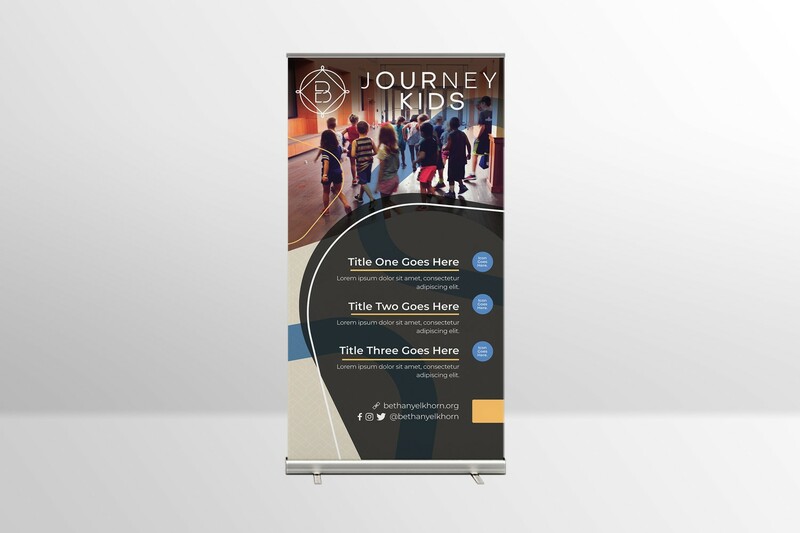 Watch this 2:30 video that details the thought process behind our creative solutions. 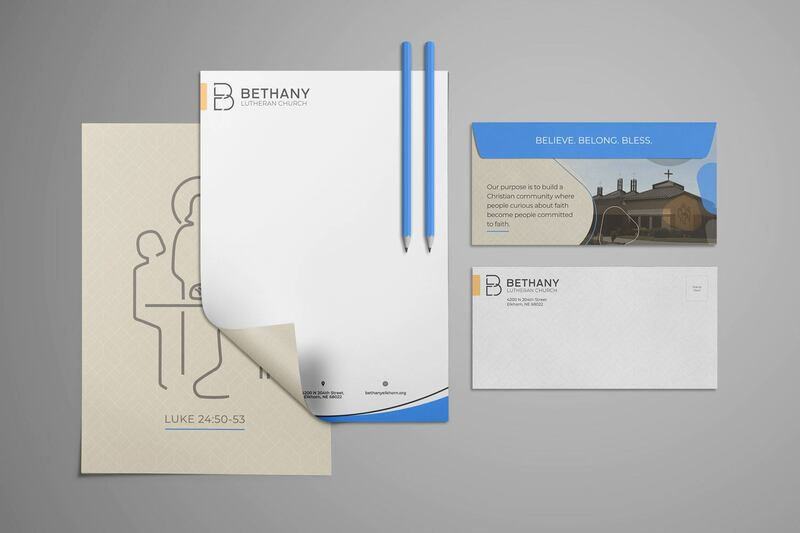 View the thought process behind a full church logo & brand identity system for BLC. 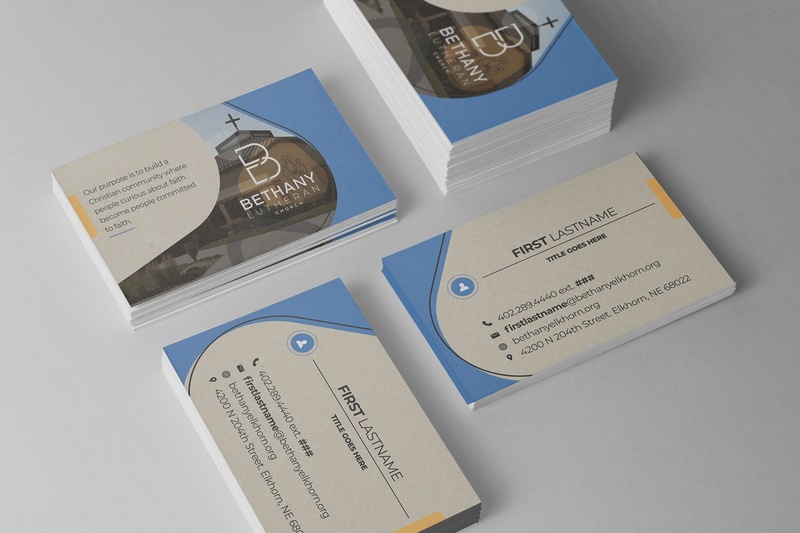 // Explainer video for Board of Directors & Administrators. 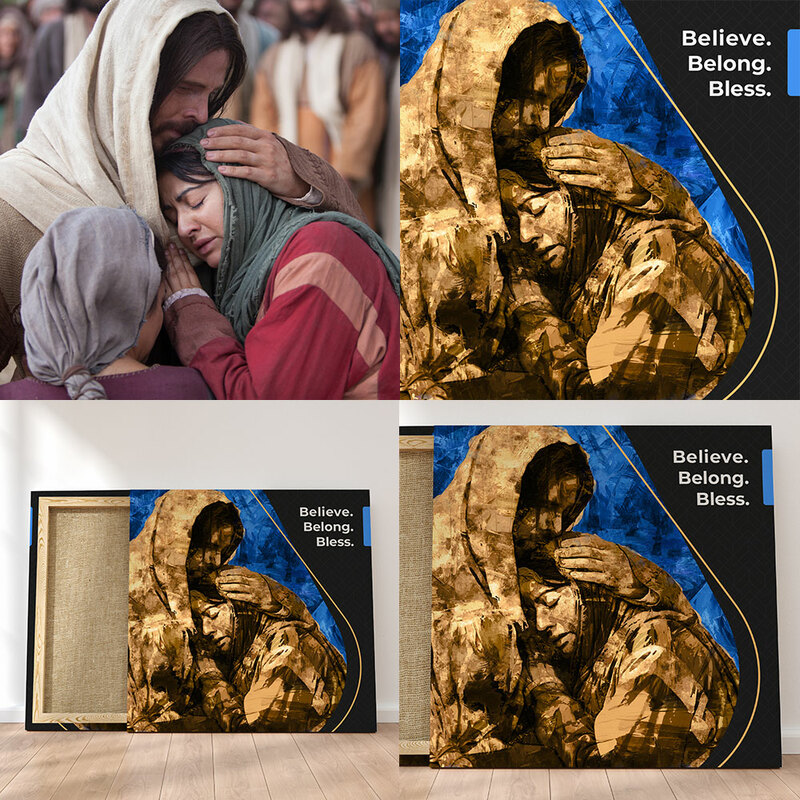 // Explainer video to introduce the Church's new direction to their congregation. 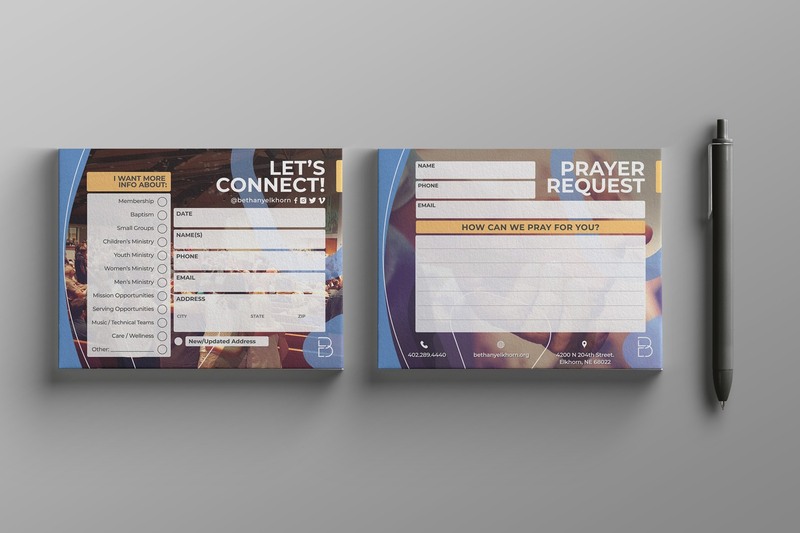 Church Logo Design, Color Palette, Brand Shapes, & Architectural Imagery Application- Client needed a logo that would correspond with over a dozen sub ministry marks and a color concept to carry their curiosity and faith-focused mission. 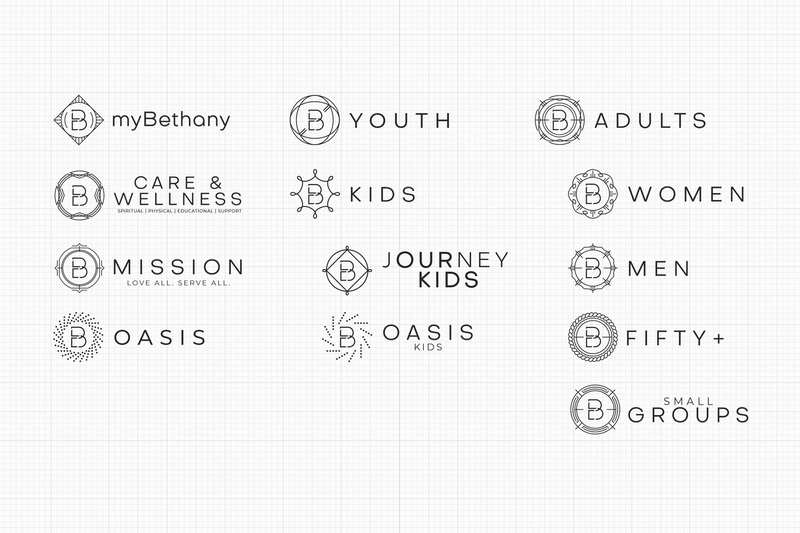 13 sub ministry combination marks that correspond with the main church logo. 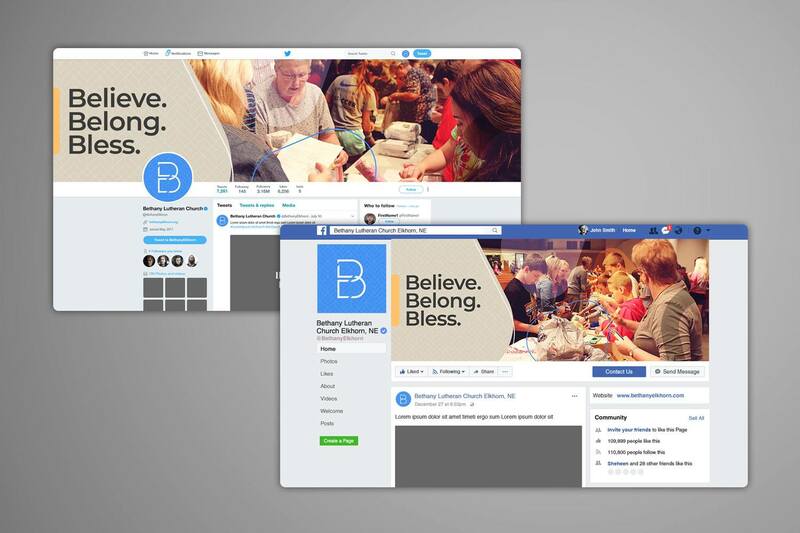 Church Welcome / Overview Video For Website Embed & Social Media Post.